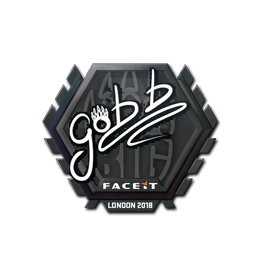 Which player sticker was your favorite from this Major? 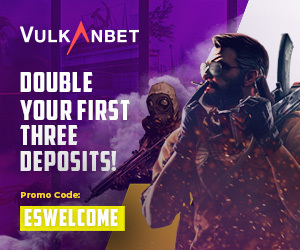 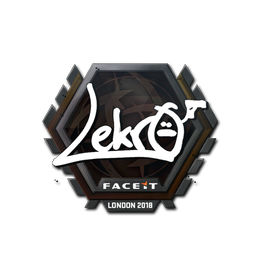 FACEIT London, the 13th Valve Major in CS:GO history, showcased some of the most talented teams in the world, including the newest Major champion, Astralis. 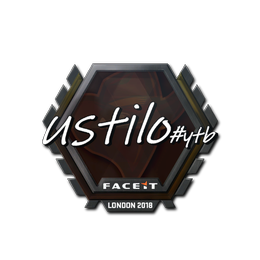 Astralis solidified their legacy as the best team in the world at the London Major, defeating every single contender that came even remotely close to them, like FaZe Clan, Team Liquid, and Natus Vincere. 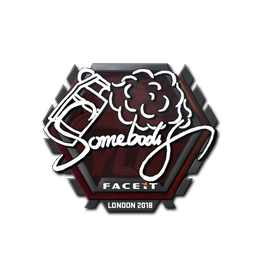 Off of the tournament stage in London, though, there were many players whose stickers are worth commending. 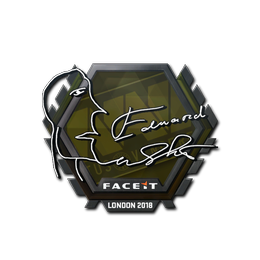 Not only do some players pull off the craziest highlights in the world in a $1 million tournament like the Major, but they also have really nice sticker signatures, which officially cements their names into the annals of Counter-Strike’s history. 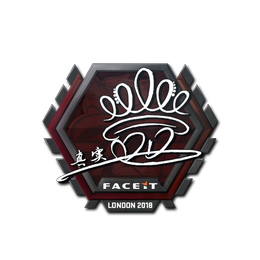 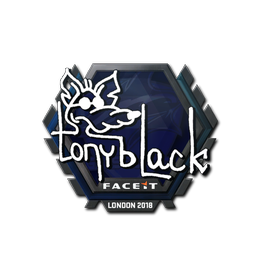 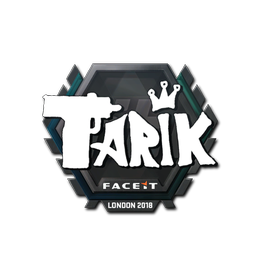 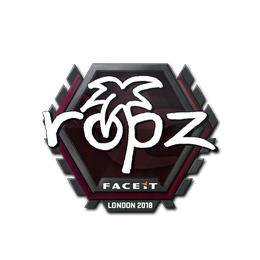 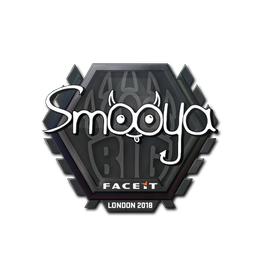 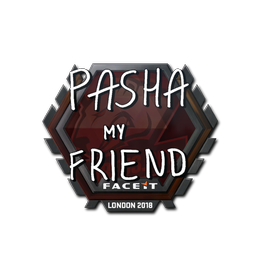 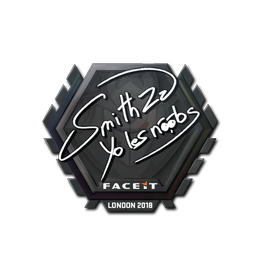 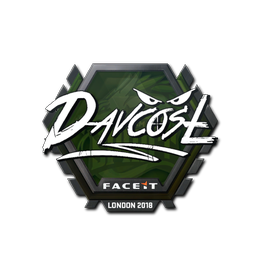 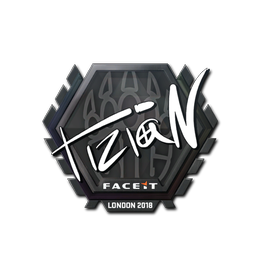 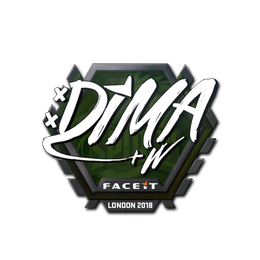 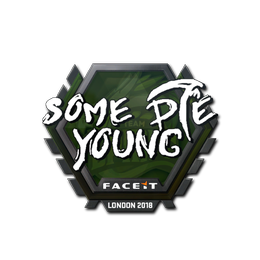 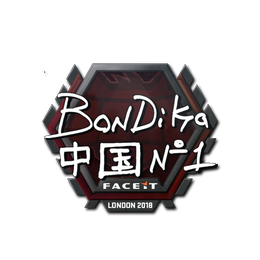 Here are the best player-made stickers from the FACEIT London CS:GO Major. 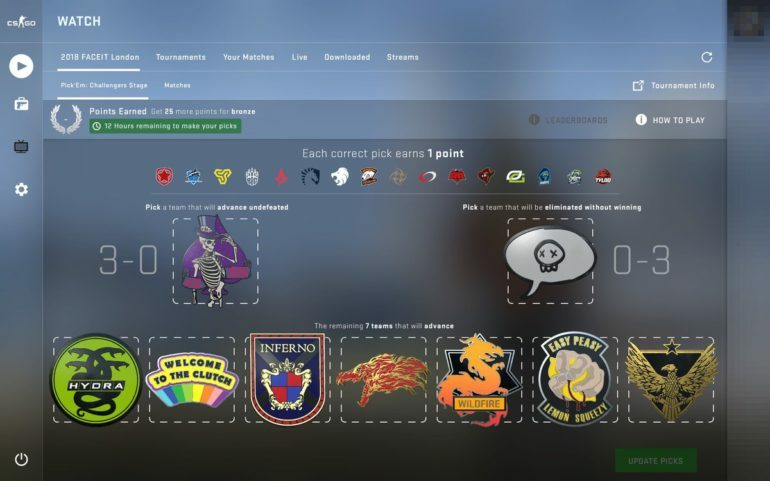 These stickers are organized in no particular order. 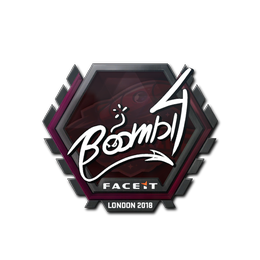 Some stickers weren’t included because many players re-use sticker designs from past Major tournaments. Check out the best player stickers from the ELEAGUE Boston and PGL Krakow Majors, as well.